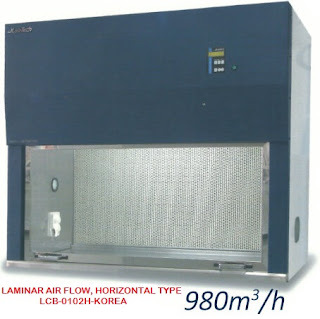 For use with various kinds of experiments or apparatus on even surfaces. Temperature range from +5 °C above room temperature to +50 °C, temperature continuously adjustable and stabilized, forced air-circulation. Transparent walls permit permanent monitoring of experiment. Soft rubber lining at the bottom for passage of power cords etc.